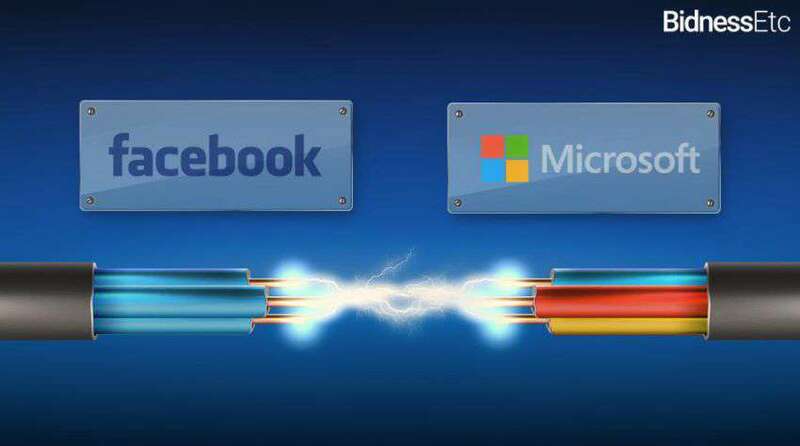 Facebook and Microsoft huge underwater cable will stretch from Virginia to Bilbao, Spain, shuttling digital data across 6,500 kilometers of ocean. These cables supply up to 160 terabits per second of bandwidth and provide 16 million times the bandwidth of your home Internet connection. More information moves between different data centers and network hubs. The project enlarges the increasingly enormous computer networks, now being built by the huge cable network of the Internet as they suppose a role traditionally played by telecom companies. Cable network connected with West Coast of the United States to Japan, another connect between US and Brazil, In various parts of Asia. Microsoft is building their own networking infrastructure both on land and across the seas. These companies are scrambling to build new infrastructure for flowing more data across their systems. Facebook is buying up dark fiber. It can control data moves from place to place and move it more efficiently.